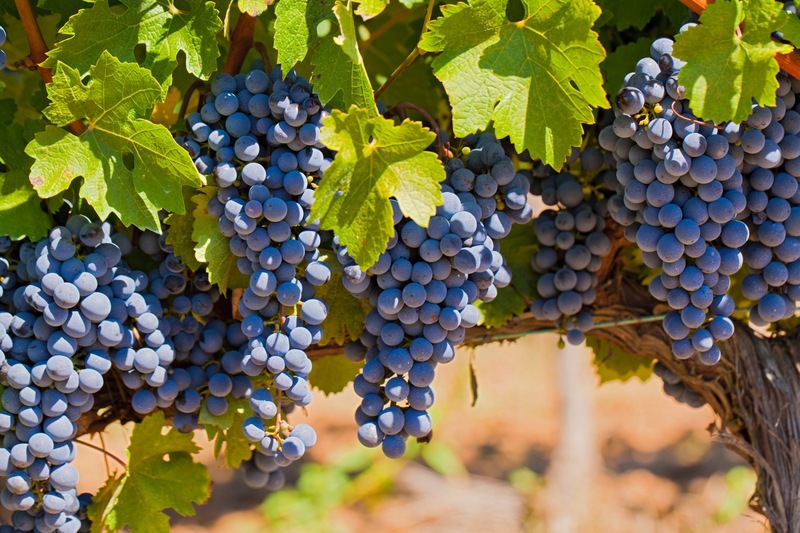 Wine Clubs Inc. connects wineries with consumers looking for a wine club membership for themselves or to give a wine club gift to a friend, family member or client. We are the only online marketplace that enables local wineries to reach new monthly wine club members from around the world. Up until now, a wineries only chance to secure a new wine club of the month member, was if they had excellent wine club reviews online and good deals that brought in new customers to their specific vineyard. Wine Clubs Inc. is on Wefunder Inc. 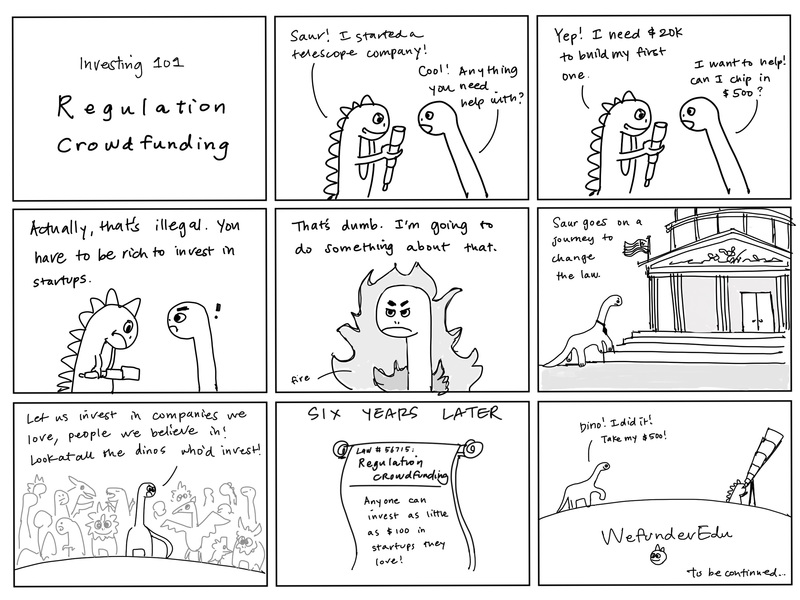 They are not conducting a Regulation Crowdfunding campaign. You can follow them and get notified of their progress. 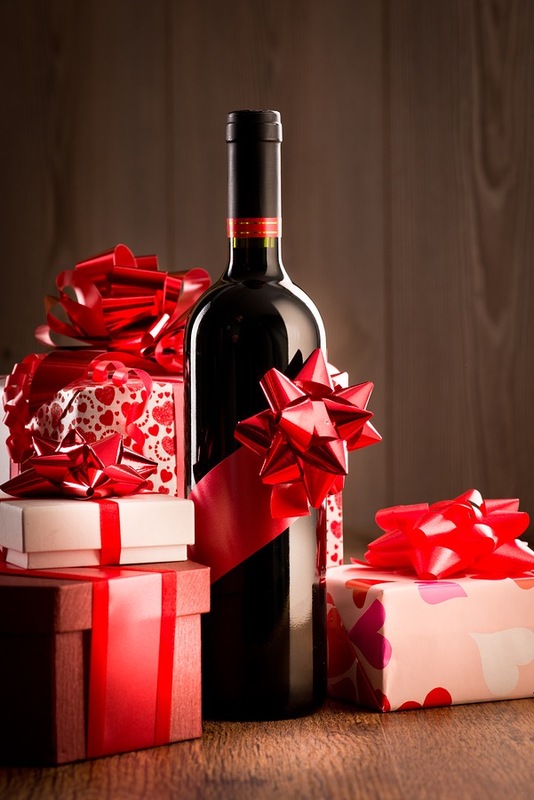 Just in time for the 2016 Christmas gift giving season, Wine of the Month Club Reviews reveals its updated 2016 wine club gift guide to help those that want to give the best wine clubs to their friends and family members this year. To be the largest online marketplace of local, boutique wineries, connecting them with consumers looking for wine clubs. 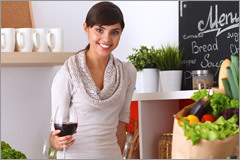 We are the largest online marketplace for wineries and wine club consumers to meet. Wine Clubs Inc. is not conducting a Regulation Crowdfunding offering. Hosted by Wefunder Inc. Thanks for vouching for Sarah! If you'd like to invest in Sarah, please open an account. We'll waive your fees if you do it now. We asked Sarah for 10 personal references. Can you vouch for Sarah?